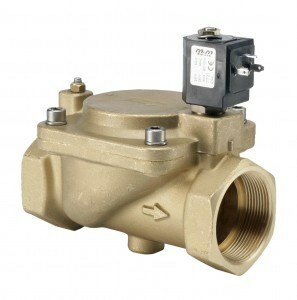 Contact us on 01234 855888 and speak to a member of our helpful team. 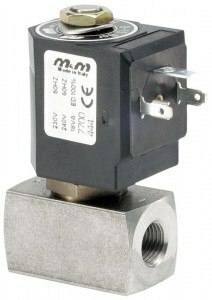 The valves are available in sizes 1/8″ to 2″ with various body and seal material options enabling complete customisation for specific applications and media. 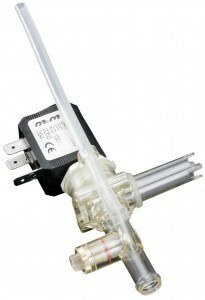 From process and general purpose applications or pneumatic control and automation to high pressure and steam applications M&M International have the solution. 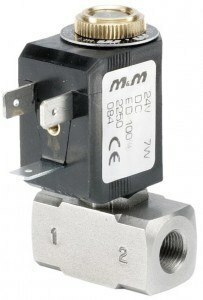 We stock the complete range of M&M solenoid valves and spare parts in the UK and can offer next day delivery in most cases. 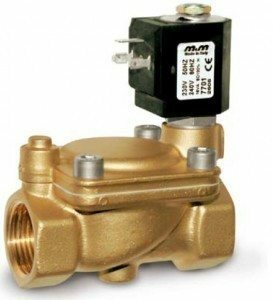 For technical advice and assurance contact our experienced team of engineers who will look at your application and requirements in detail to ensure that you are using the most suitable valve solution. 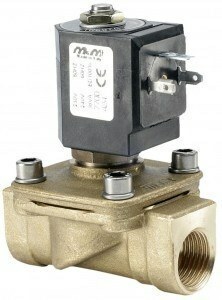 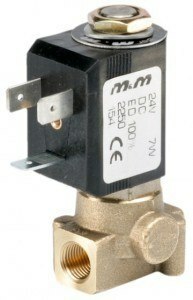 M&M International UK Ltd are not just a stockist of valves. 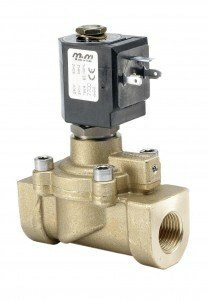 Our highly skilled engineers can design complete bespoke solutions to meet specific application requirements. 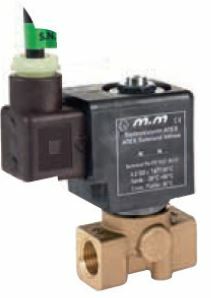 Our portfolio includes specially designed bodies, manifold solutions and solenoid valves for extreme conditions.